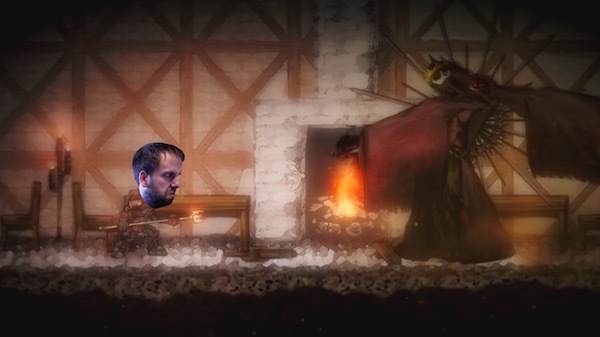 I’ve barely played it since last week and want more so… Join me for more 2D Dark Souls action at 9pm EST! Feel free to com­ment on this post directly or head off to my Twitch Page to chat with me as I play! 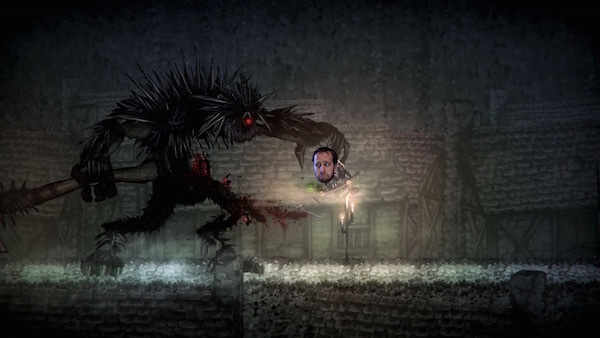 Join me for some 2D Dark Souls action at 9pm EST! Feel free to com­ment on this post directly or head off to my Twitch Page to chat with me as I play! 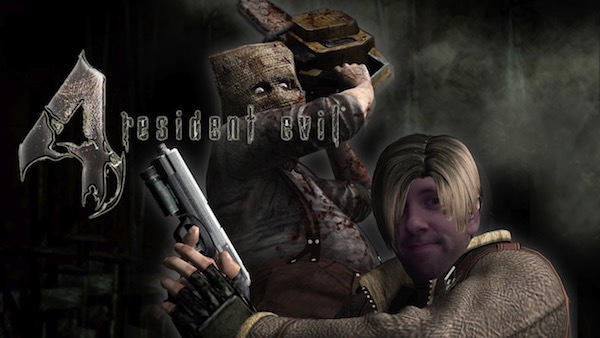 I played some Res­i­dent Evil Zero today to cel­e­brate the 20th anniver­sary of the first game! If you missed out on the stream, check out the archive right here. Enjoy and a happy Res­i­dent Evil birth­day to us all! Puz­zle enthu­si­asts have recently been treated to a plethora of real life escape rooms meant to test their problem-solving prowess. 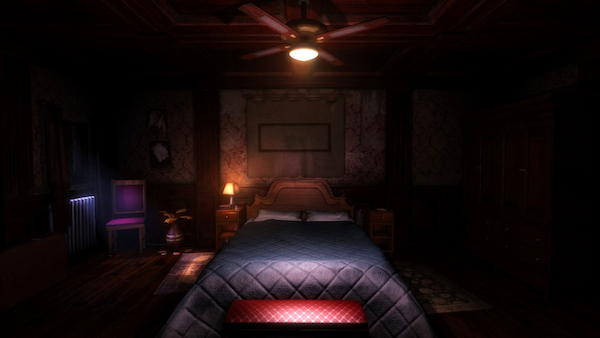 Video games have been explor­ing this con­cept for a while, but the time­li­ness of the release of the first-person explo­ration game The Guest has put a spot­light on how well-executed games can be almost as good as the real thing. Suc­cess­fully tow­ing the line with the dif­fi­culty of its puz­zles, The Guest is a solid first-person expe­ri­ence with a slightly bizarre story. Grow­ing up, I never had a pow­er­ful PC, so the major­ity of my mul­ti­player gam­ing took place on a couch next to my friends. In those days of Mario Kart 64 and Gold­en­eye, a split screen meant that every player’s screen was avail­able to view. It was agreed, almost always silently, that cheat­ing by glanc­ing at your buddy’s sec­tion of the TV was not okay. 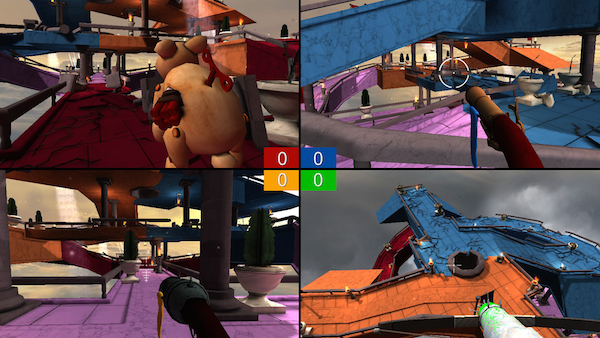 Today, Samu­rai Punk has devel­oped Screencheat, a game where this is not only pos­si­ble, but one of the only ways you can locate your opponents. Join me for some space-mech action at 9pm EST! Feel free to com­ment on this post directly or head off to my Twitch Page to chat with me as I play! 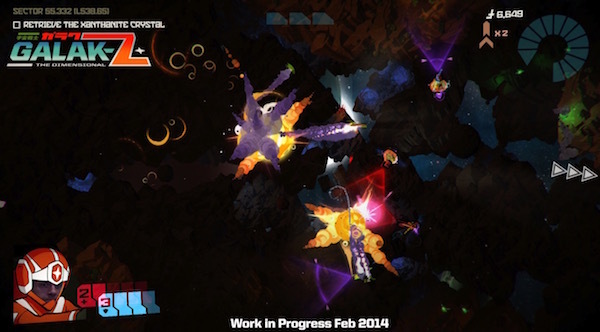 Puzzle-platforming games tend to go one of two ways with their mechan­ics: Quan­tity or qual­ity. A Boy and His Blob cer­tainly meets the con­di­tions for quan­tity, but ended up leav­ing me want­ing more in the realm of qual­ity. With that in mind, are the adorable visu­als and shock­ingly haunt­ing sound­track enough to carry the game all the way to the end? 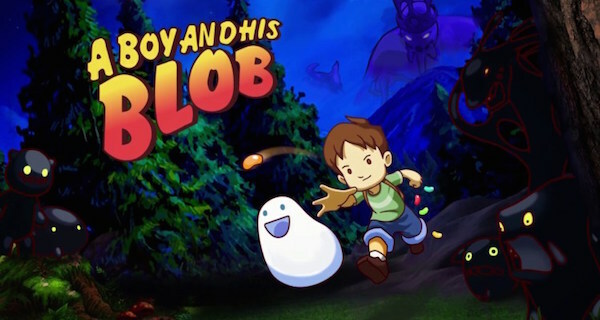 Grab your bag of jelly beans and come with me on a ride down nos­tal­gia lane as I review A Boy and His Blob for the PC.